that will completely wipe them out !Start experience creamy and rich foam from blackhead soap. Not only controls blackhead problem but also reduce skin dirt and prevent further skin troubles. If you have sensitive skin and dont want to cause irritation. If you want easy and gentle solution for chronic blackhead problem. If you are tired of chemical cleansing and treatment for blackheads. 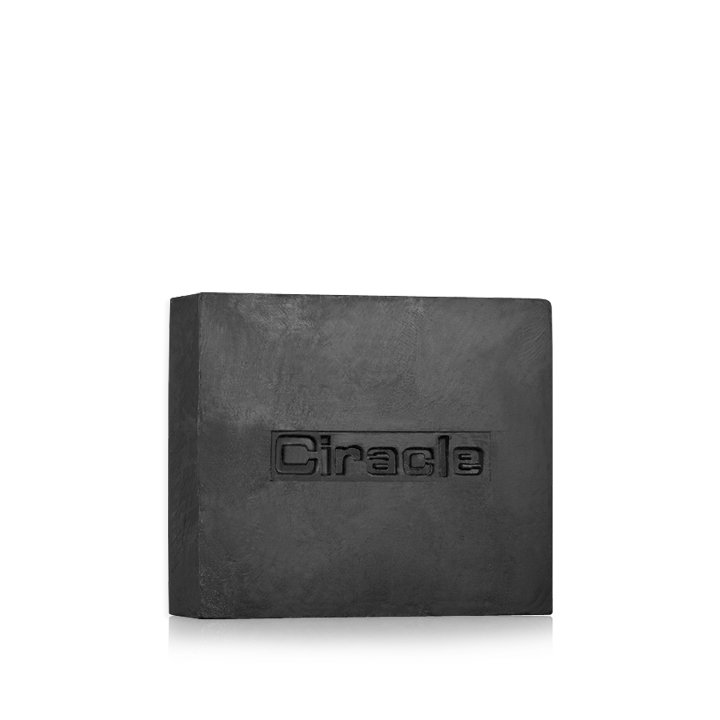 Blackhead Soap is perfect solution for you. black tea and black coal enables you to absorb and remove blackheads. Without skin irritation, it delivers Acne preventing, Sebum controlling, Gentle cleansing effects. 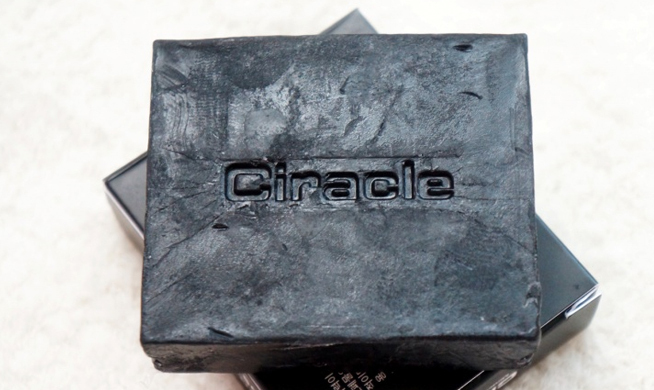 You can experience the natural therapy of blackhead soap. Blackheads are not only gross to look at, but also the cause of skin trouble. towards to skin trouble prevention, cleaning out skin. Stop irritating your skin with harsh chemical blackhead treatment. Gentle and mild cleanser will help you resolve the problems. Eye for an eye, a tooth for a tooth, black soap for blackheads. 1) Rub your hands with the soap to make enough lather to wash your skin cleanly. seconds around the t-zone and blackheads area. 3) Rinse with warm water and then use cool water at the end.